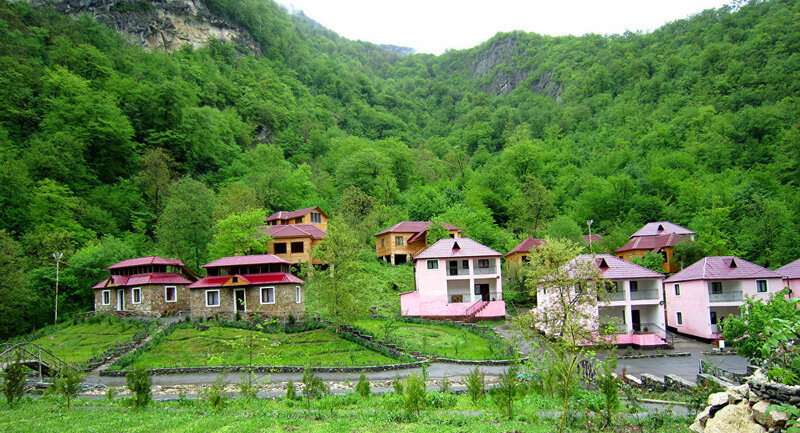 Lerik is in the southern part of Azerbaijan and home to the ethnically Talysh people. 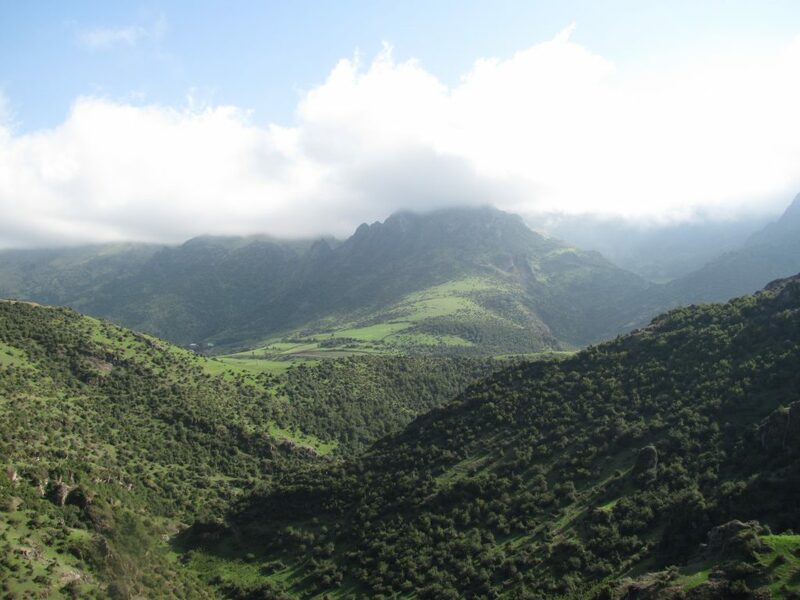 Lerik has been known to be home to some of the oldest living people in recorded history.Shiralev Musilmov was claimed to be 168 when he died in 1973. 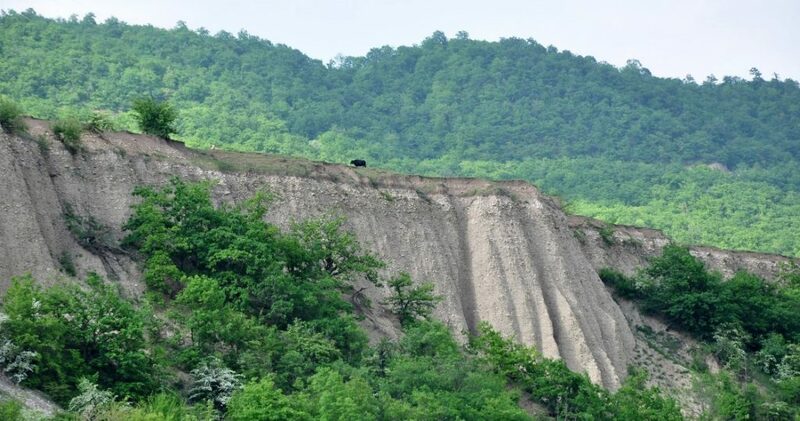 Even today there are claims of people as old as 140!Roling verdant hills eventually lead to sharp peaks along a 50km road from Lenkeran to Lerik proper. Known for their tendir bread and meyhanna competeitions (an Azeri rap battle of sorts) there is much to see. 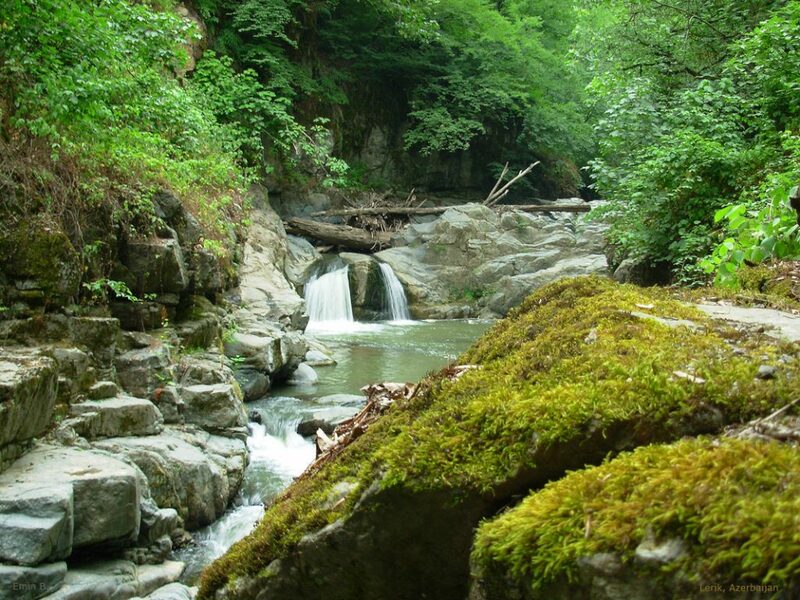 Fishing is popular and waterfalls can be found in abundance.